Everyone seems to be talking praise of clay pot cooking. Earthen cookware is ancient and can be traced back to The Indus Valley Civilization. Despite the history, people often wonder is it safe to cook in clay pots? Heavy Metal Poisoning: Read the labels to check if the cookware is certified Lead and Arsenic free. Clay cooking pots are porous in nature. This means food will pass through the vessel and interact with the vessel. This is generally healthy and expected. However, if there are heavy materials like Lead and Arsenic it ruins the benefits of earthen pots. Always ask if the cookware is lead and arsenic free, if is not –say NO. The Indus Valley’s earthen ware vessels are certified as Lead and Arsenic free, this makes it safe for regular use. Cracking: Earthenware cooking pots are strong and can be used on gas and in microwave. 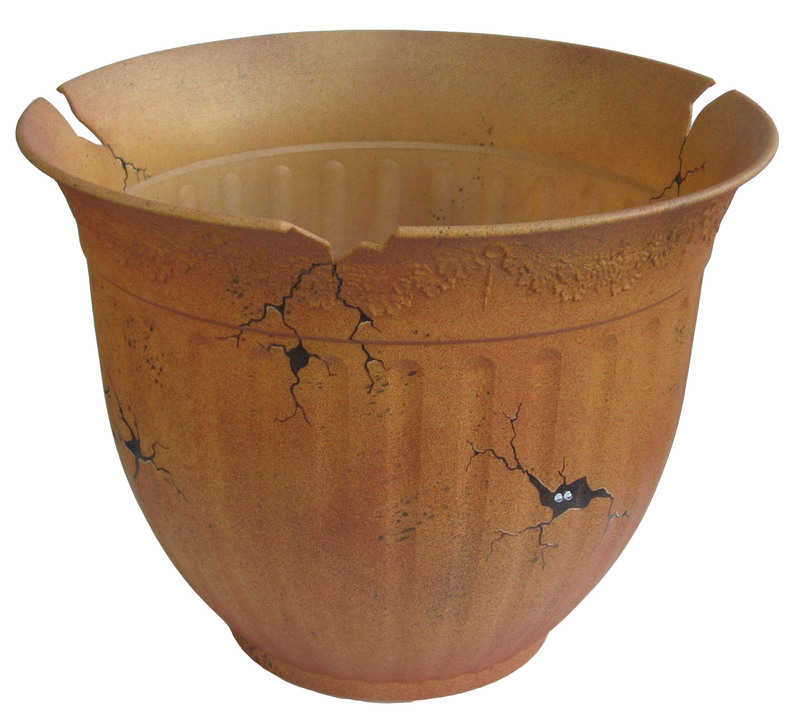 Poorly made pots or wrong handling can lead to cracking on heating. The Indus Valley treats all of its clay pots in electric furnaces, thus heating it in desired high temperatures for the right time. This eliminates the risk of cracking or breakage. Also, always prefer a heavy dish over a light one. Fungi and Molds: cooking with earthenware is a great experience. 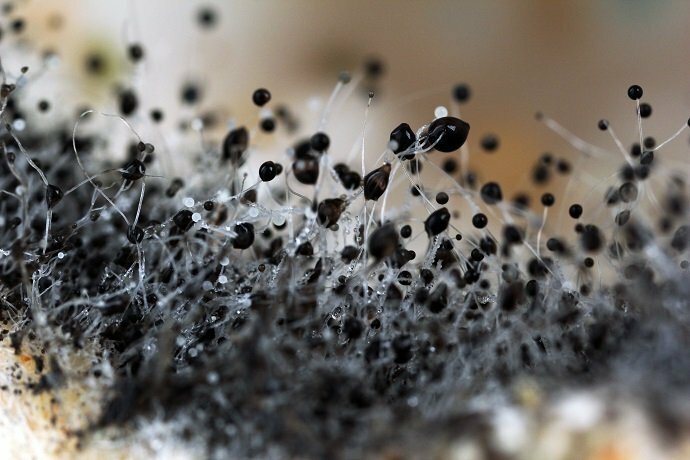 However, if you do not take the right care it will lead to growth of fungi and moulds. How do we avoid this and enjoy the benefits of mud pot cooking? Store earthenware cooking pots with lid open, in a well ventilated place. Strictly avoid closed or damp areas. It is a good idea to dry your earthenware vessels on the stove top (in low flame) before putting away. If you are careful about the above points, you and your family will enjoy all the benefits of cooking in mud vessels. Newer HOW DOES A CLAY BOTTLE KEEP THE WATER COOL?